This archive of Melbourne graffiti has been around in various forms since 1999. 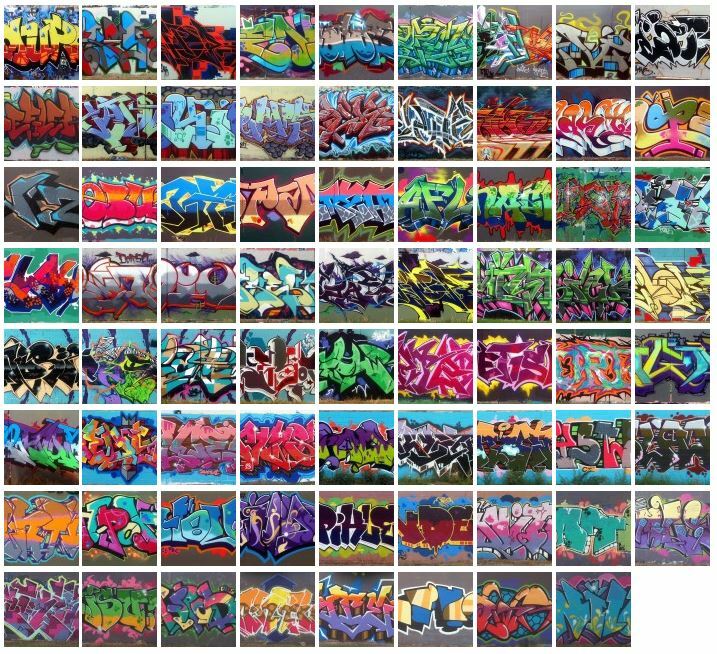 Since then we've put together a massive collection of walls and panels from all over the city. Almost all of the photos contained in this site have been taken by us - we would like to see this change with others contributing to this ongoing project. 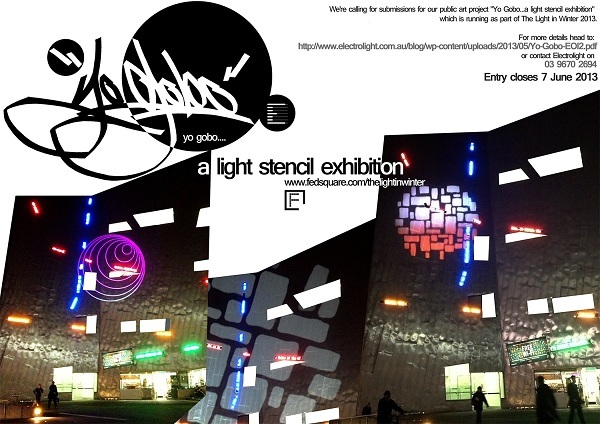 Hit us up if you have something you'd like to see up here, as long as it's representing Melbourne graffiti we want it! 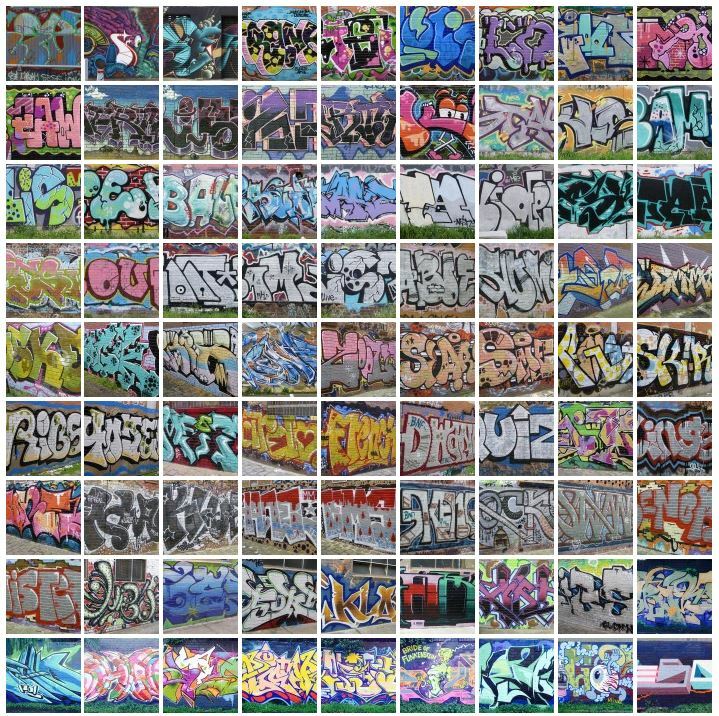 This website does not in any way condone any illegal acts of graffiti, theft or vandalism whatsoever, it intends only to document an artistic subculture. The published photos form a project without any purpose to promote or incite illegal and vandalism acts against public or private property. The pictures on this site may also not be used as evidence in any legal prosecution as they remain copyright of the site, except those that have been submitted by contributors. All contributors have submitted content to this site in an anonymous way and the publisher does not keep records of who has submitted content. It’s been a while, but we’re back once again with a stack of fresh photos and joinups for you all… Hope it’s been worth the wait! 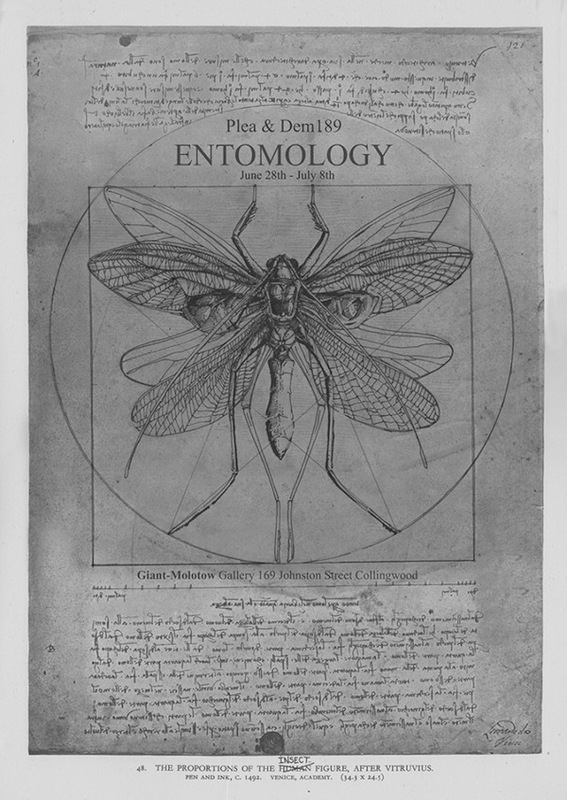 Another show in Melbourne – this time we’ve got PLEA and DEM189 at the Molotow Gallery in Johnston Street. Go check it out! A bunch of new walls for May, some of them have been around a while but are new to this site. Sorry about the lack of joinups but we’ve got some technical problems at the moment… Anyway, enjoy! Another fresh exhibition by the Seasons of Change team, this time they’re presenting work by the F1 crew. 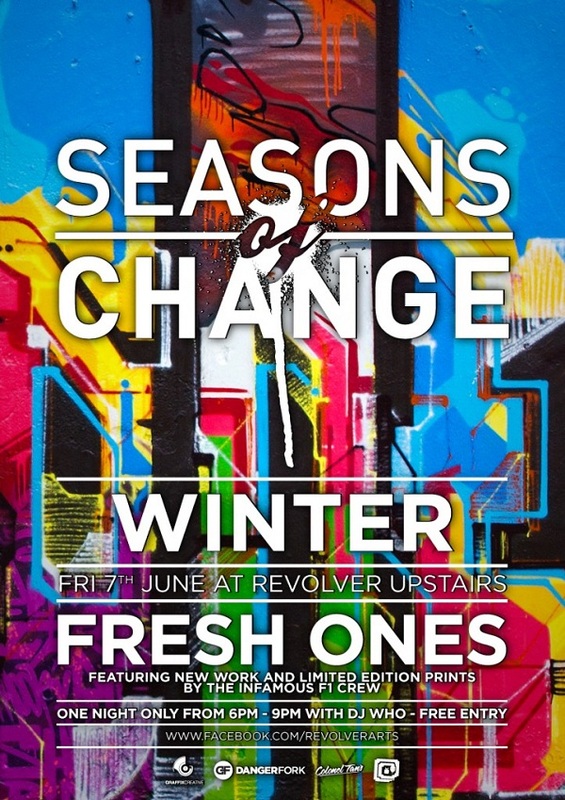 It’s kicking off at Revolver on Friday June 7th, get down there and check it out! 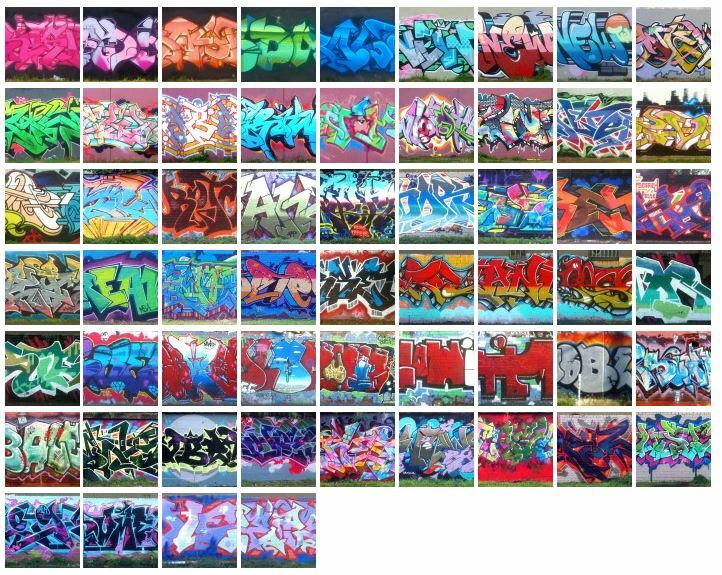 Here’s a stack of new photos for this month’s update, we’ve got some recent stuff and a few older walls to check out. If you want to see your work featured here, get in contact with us!